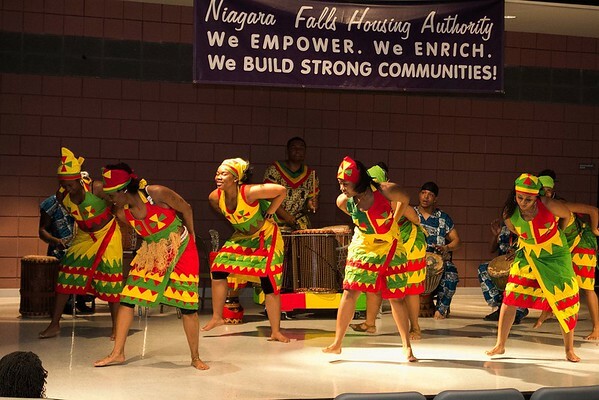 In recognition of Black History Month, The Niagara Falls Chapter, The Links Inc., presented "An Evenig with the African American Cultural Center" on Sunday at the Doris Jones Family Resource Center. The program featured the African American Cultural Center Dancers & Drummers. The center is in Buffalo.